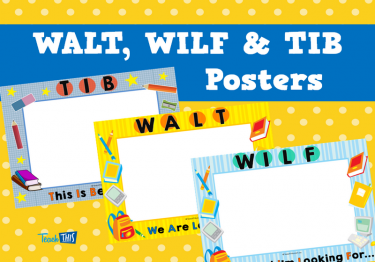 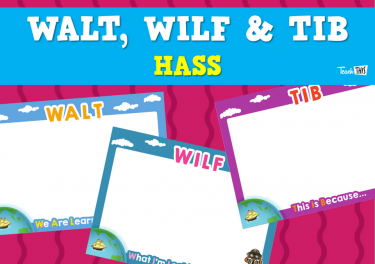 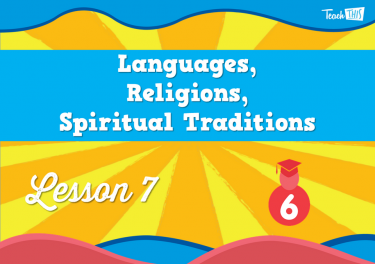 Who we are, who came before us and the traditions and values that have shaped societies. 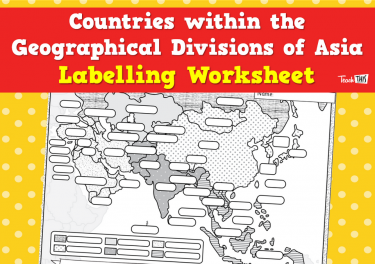 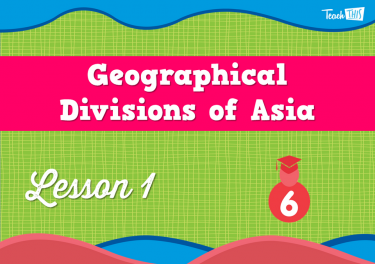 In this lesson the students explore the geographical divisions of Asia and the countries within them. 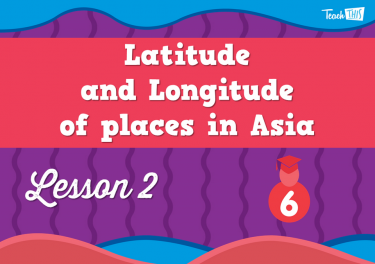 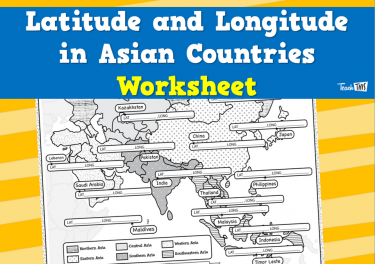 In this lesson the students explore location of places using absolute terms as they identify the latitude and longitude of places of interest in Asia. 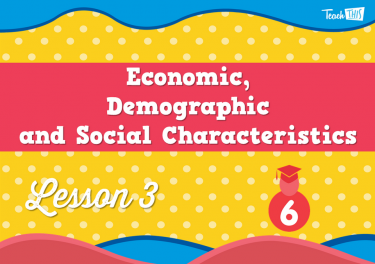 In this lesson, students investigate, interpret data and make comparisons in the population size, density, life expectancy and per capita income between countries across the world. 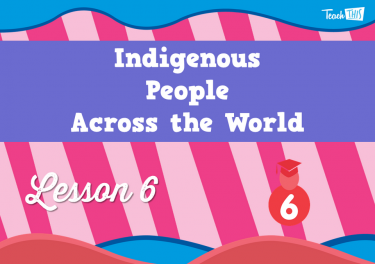 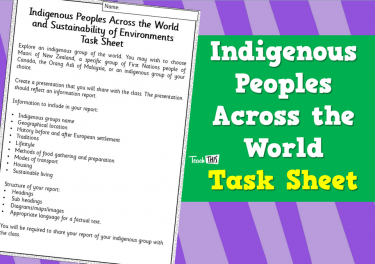 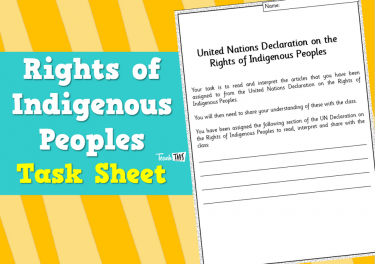 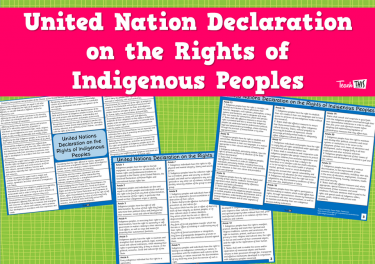 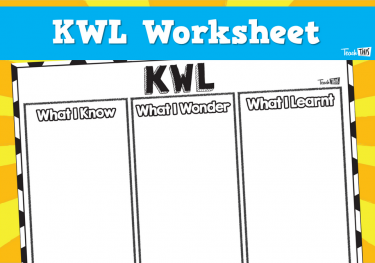 In this lesson, students investigate different indigenous groups across the world, their traditions, location and sustainable living. 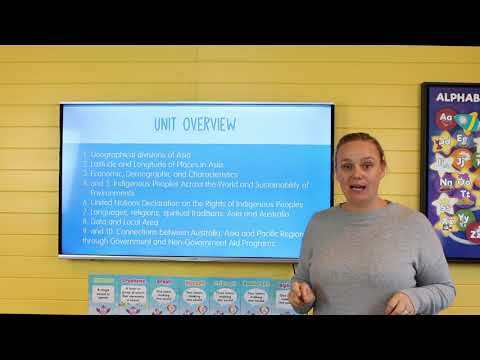 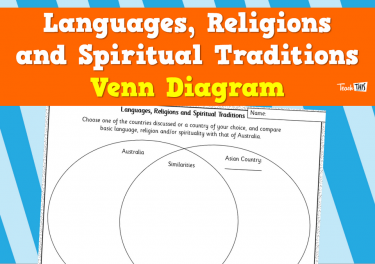 In this lesson, students investigate and compare similarities and differences in the languages, religions and/or spiritual traditions of Australia and countries of Asia. 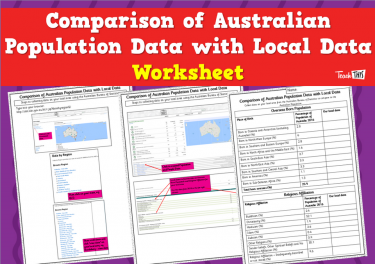 In this lesson, students investigate, compare, interpret and discuss data between the Australian population and our local population. 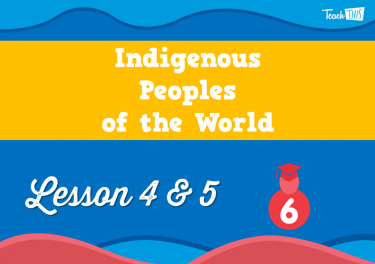 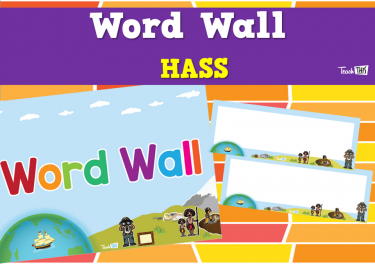 In this lesson, students investigate how, why and where Australia provide funds to. 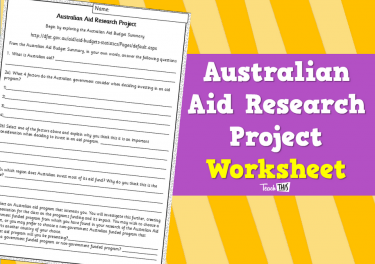 They explore and present an aid program provided by Australia to Asia or the Pacific Region in detail.